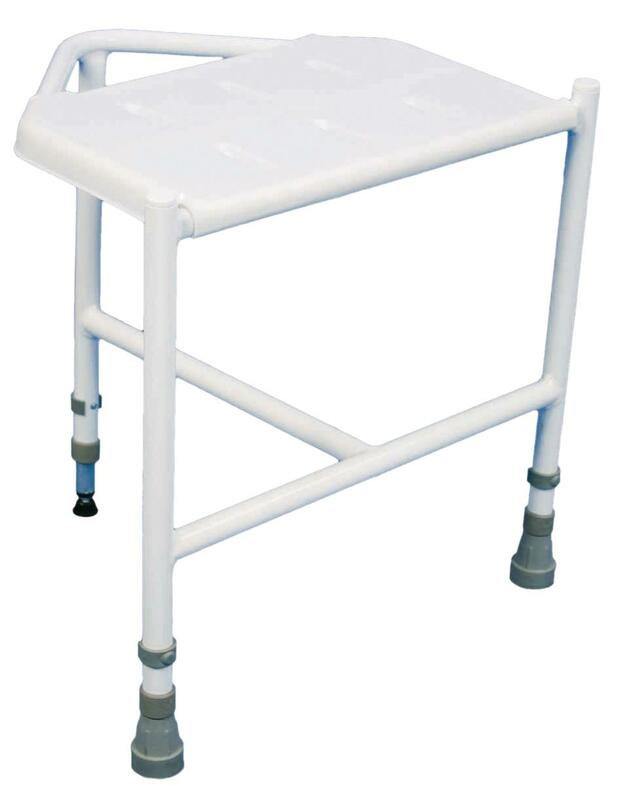 The Pembury Height Adjustable Corner Shower Stool is an excellent solution when space is at a premium. 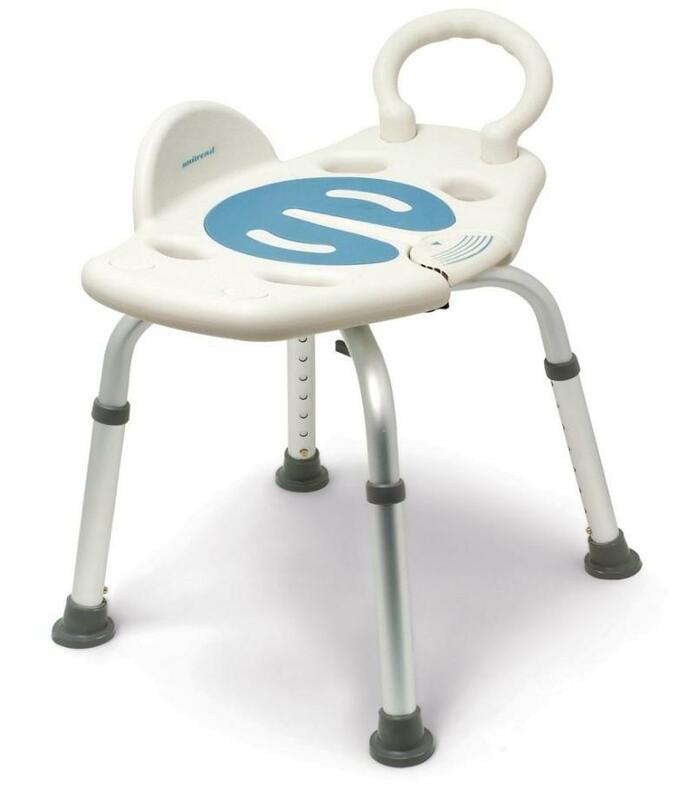 It features fine leg adjustment to maximise stability and safety when in use and a clip-on/clip-off seat for easy cleaning. This compact, corner shower stool is manufactured from rust free aluminium for improved longevity and service life.